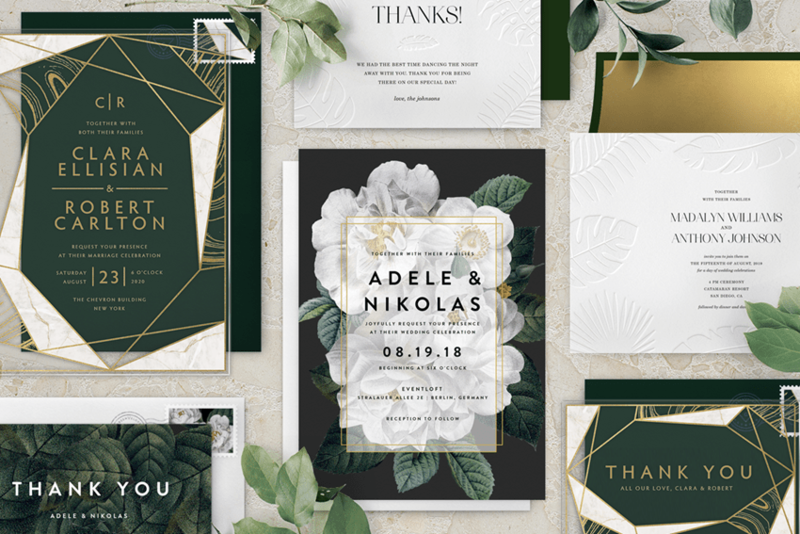 For one of our loveliest collaborations yet, we’ve partnered with WonderWed to bring you a stunning new collection filled with seven stylish wedding suites. 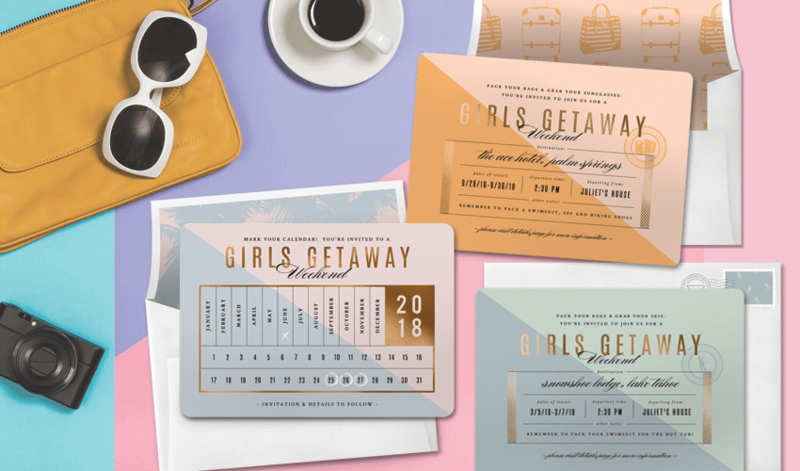 WonderWed, the go-to planning resource and inspiration blog in Germany, is bringing their community’s stunning styles and upcoming trends to this exclusive wedding collection. 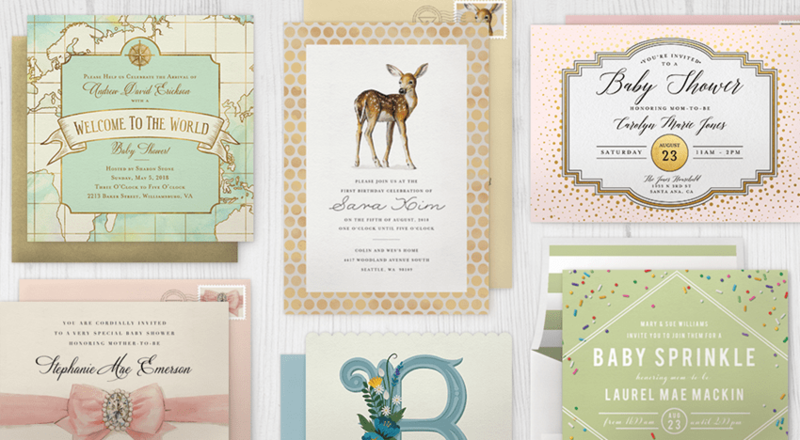 And while there’s nothing wrong with classic wedding stationery styles, we absolutely love these trendy renditions. 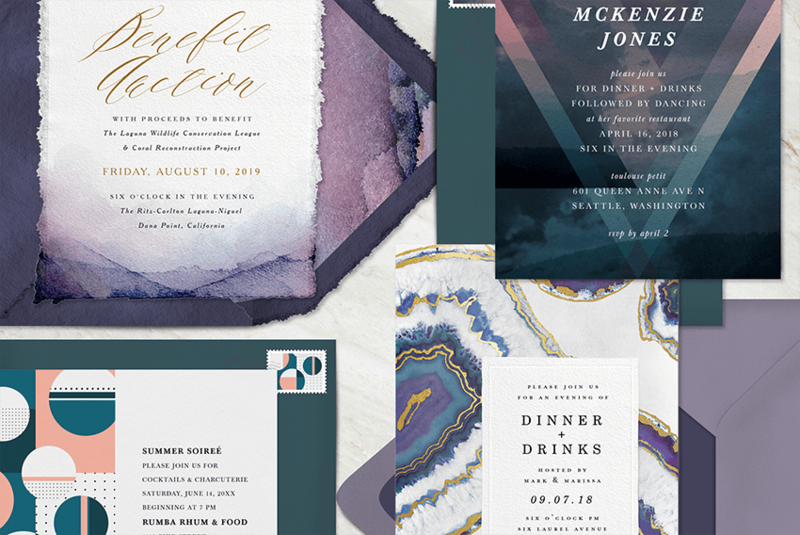 From contemporary color palettes to abstract designs (and everything in between! 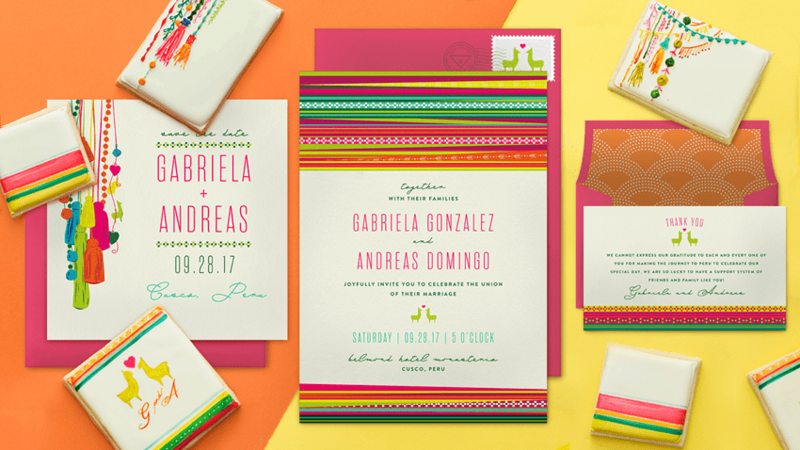 ), WonderWed’s exclusive collection is sure to spark inspiration for any modern couple looking to plan their upcoming nuptial celebration. 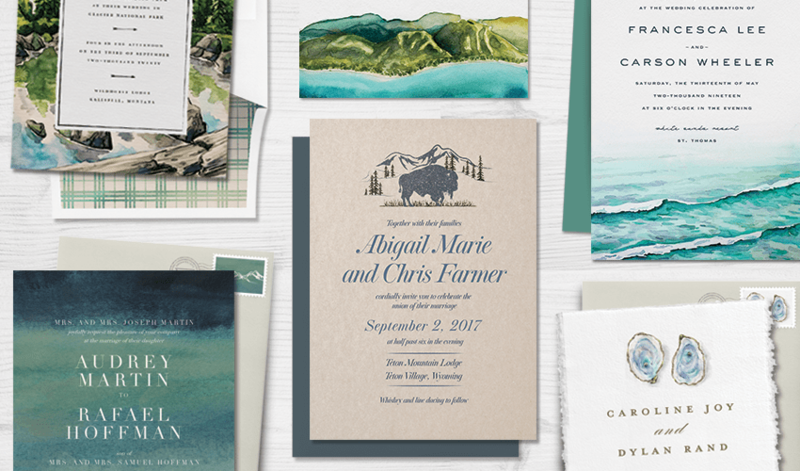 We’re thrilled to announce that six new gorgeous invitation suites have joined the National Park Foundation collection. Inspired by untamed landscapes like Grand Teton, to iconic, panoramic views like Yosemite, each of these new designs will continue to reflect and celebrate our nation’s diverse heritage. With this artful expansion, the Greenvelope team looks forward to continuing our goal of helping to preserve national parks for generations to come. Read on to see them all! For our sweetest collaboration yet, we partnered with the incredibly talented artist/baker Sogoal Zolghardi to bring you an eclectic Sogi’s Honey Bakeshop mini-collection. From the moment we saw Sogoal’s edible watercolor-painted masterpieces, we just knew that we had to showcase how her incredible work could complement all of life’s special moments. Cookies and parties, is there anything more you could want?! Okay, maybe champagne. Cookies, parties, and champagne. That’s all anyone needs in life. Want to see your favorite national park added to our collection? (We certainly do!) Cast your vote for our next National Park invitation suite by sharing a photo of your favorite national park on Instagram, Twitter, or Facebook! 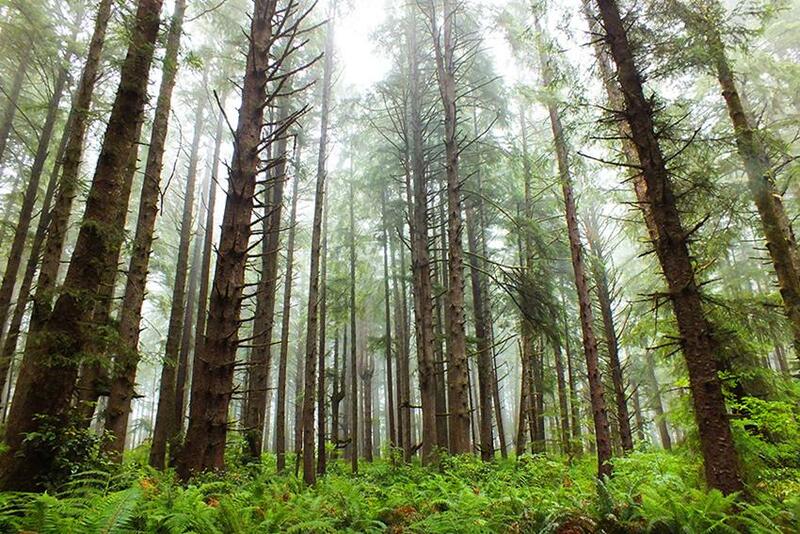 Just be sure to tag @Greenvelope and @goparks with #DesignThisPark. Get ready to plan your next party, team. 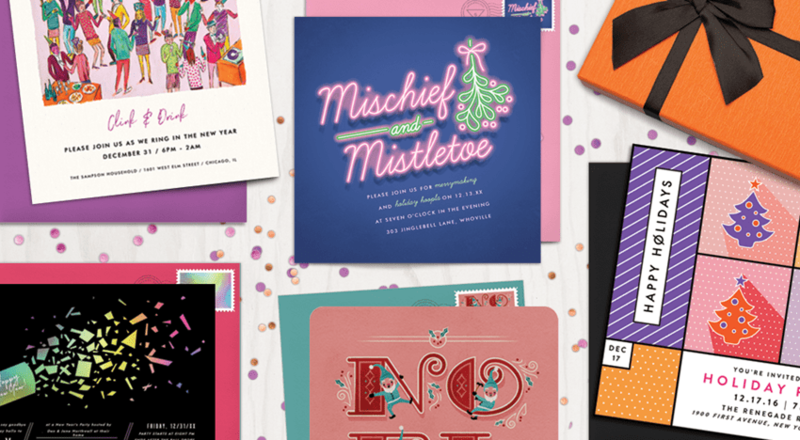 We just launched a brand new mini invitation collection—based on the inspiring vision of Molly My. This talented lady is the founder behind My Magazine, a super fun lifestyle magazine that encourages women to create some of life’s most beautiful things and moments. 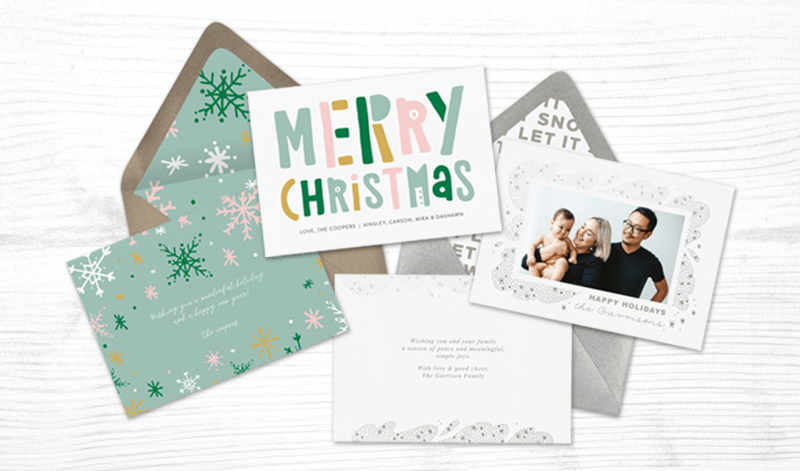 We united around a common mission: help make party planning fun, inspiring, and accessible. 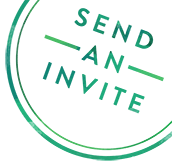 Check it out below, and see why Molly thinks digital invites are taking center stage! National parks are amazing places—places that you can never quite get enough of. Vast, strikingly beautiful, and rich with history and culture, each of America’s more than 400 national parks is a gift to be enjoyed from generation to generation. The Greenvelope team is honored to announce a partnership with the National Park Foundation, the official charity of America’s national parks, that will help to preserve these precious lands we all love so much.